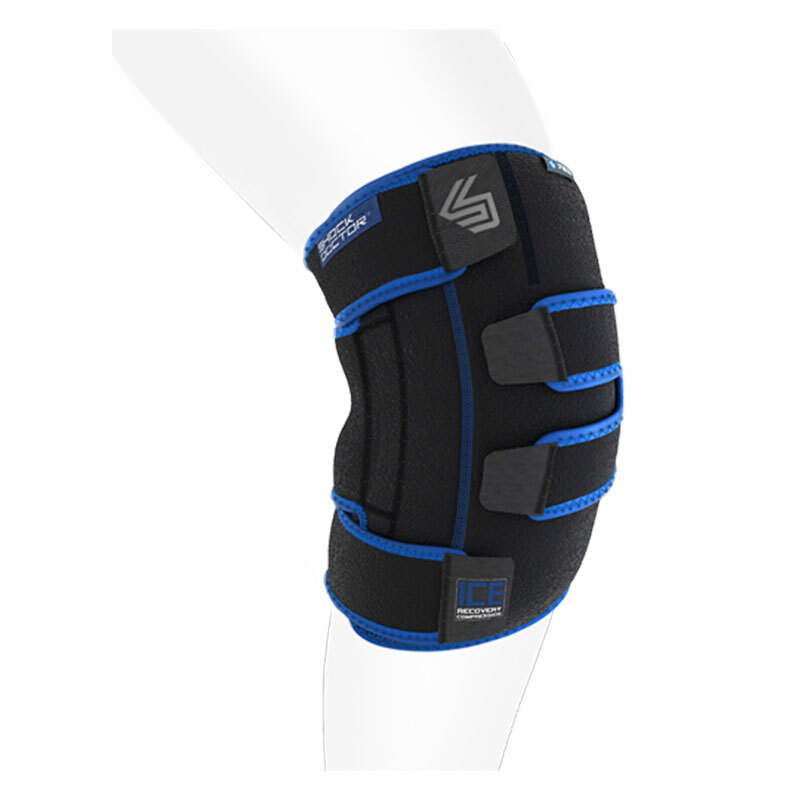 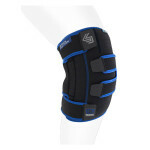 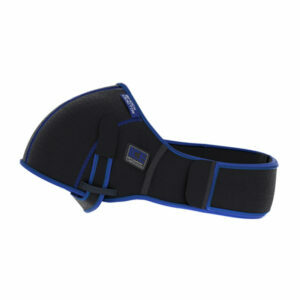 Ideal for knee bruises, strains, sprains and tendonitis. 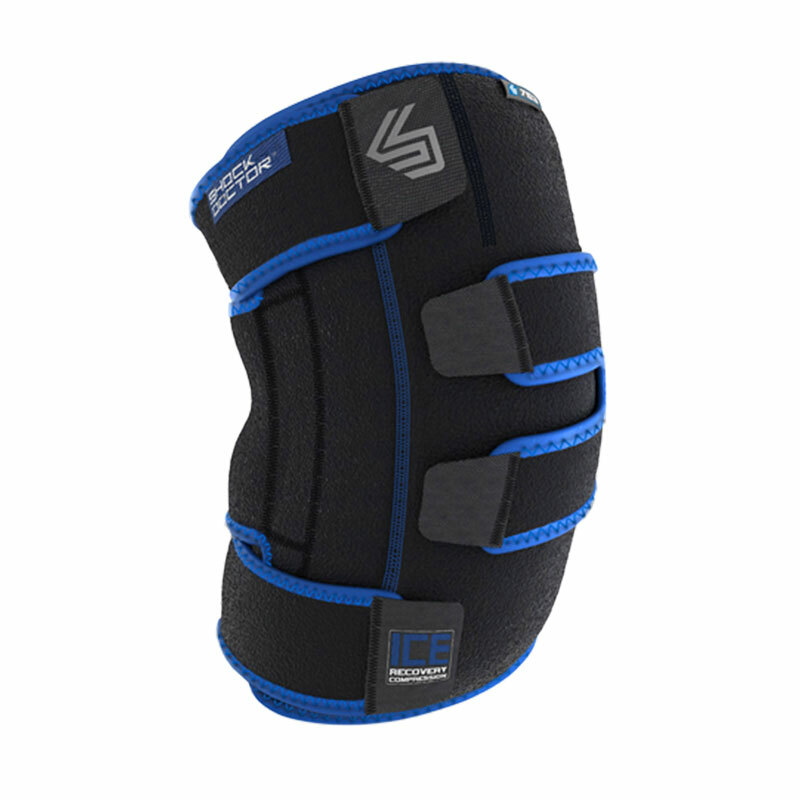 Anatomically designed with adjustable straps and multiple gel ice packs is the most complete icing solution for knee bruises, strains, sprains and tendonitis. 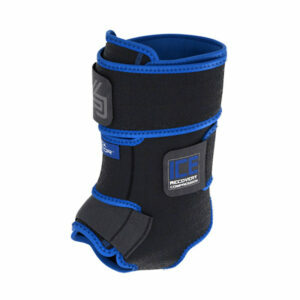 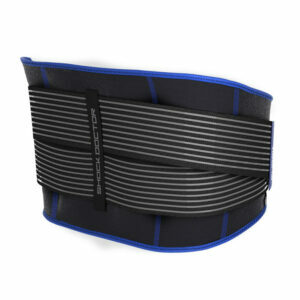 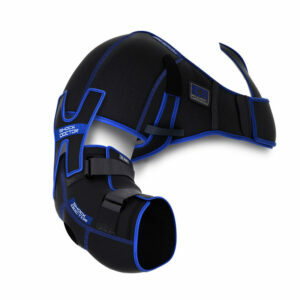 It helps reduce swelling and pain with gentle compression and deep 360° ice coverage.